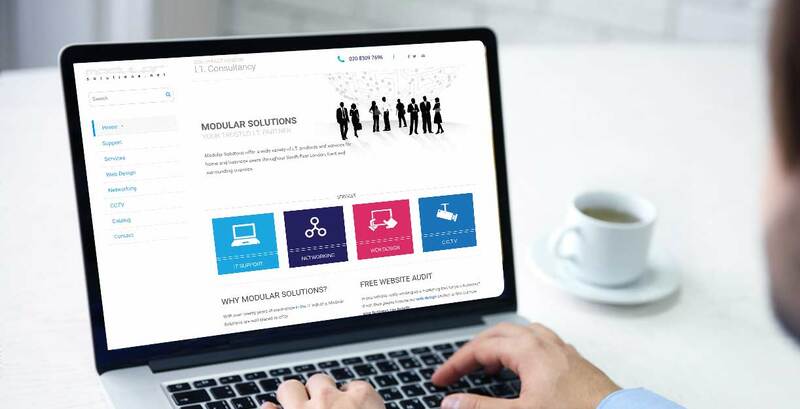 Modular Solutions needed to bring their website up to speed with their competition. Mode Nine were given the task of creating a mobile friendly WordPress theme in a clean and corporate style. As well as the usual WordPress functionality, the site has a back end members section where contracted customers can keep track of their support hours and raise urgent response for major problems.